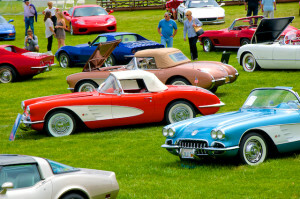 The San Luis Obispo Concours, a benefit for Hospice SLO, was a day of elegance showcasing some of the most beautiful and exceptional vehicles that span a range of over 100 years. Nice Chassis on the yellow model!!! !